Barnes & Noble Day — Pantochino Productions Inc. 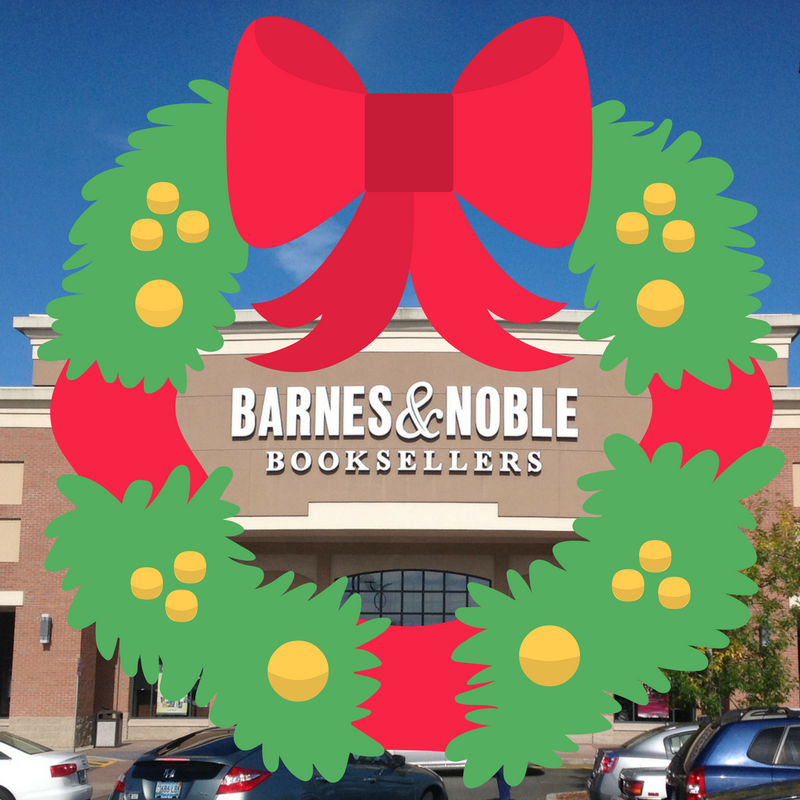 Thank you to everyone who supported us at Barnes & Noble Book Fair Day—Wednesday, December 12th in Milford! A portion of all sales have been donated to Pantochino!